We rented a condo on Lake Tahoe. This shot was taken right outside our door. 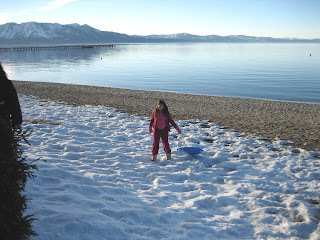 ..and we had the best of both worlds – snow, sand, and lake! DO YOU WANT TO PARTICIPATE IN WORDLESS WEDNESDAY? 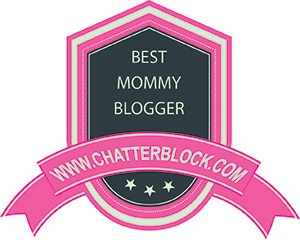 Head over to 5 MINUTES FOR MOM and check out the Wordless Wednesday and visit other participants too!